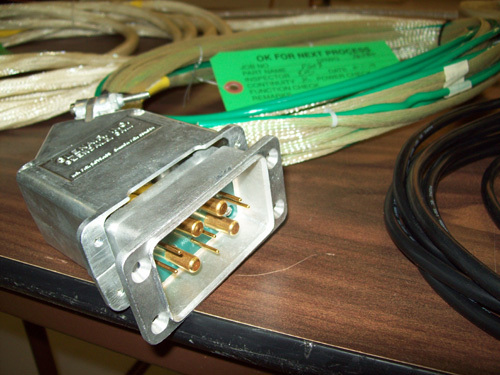 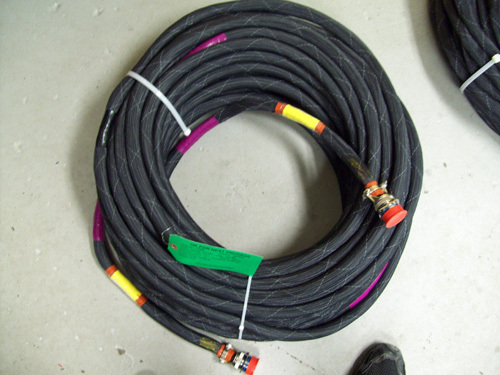 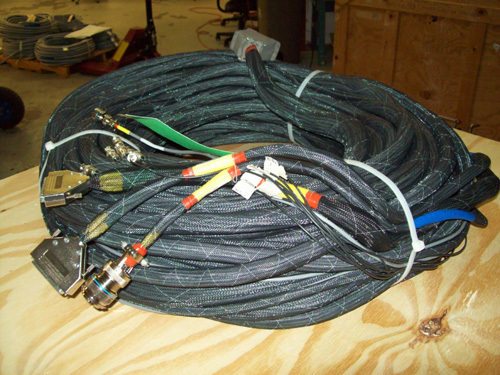 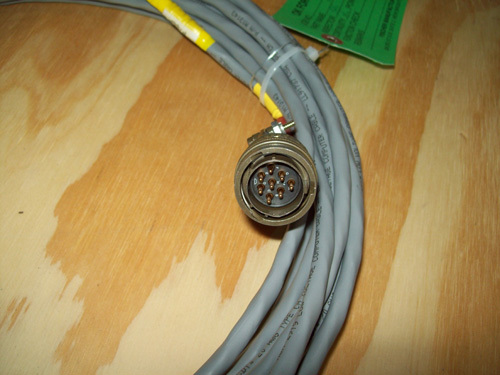 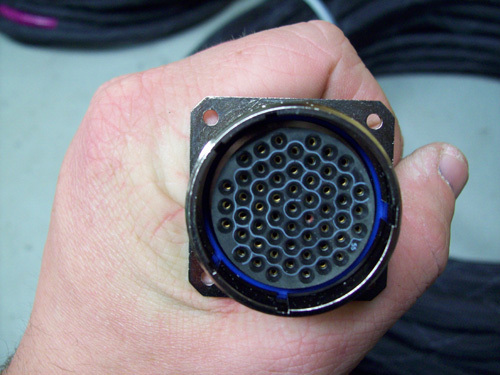 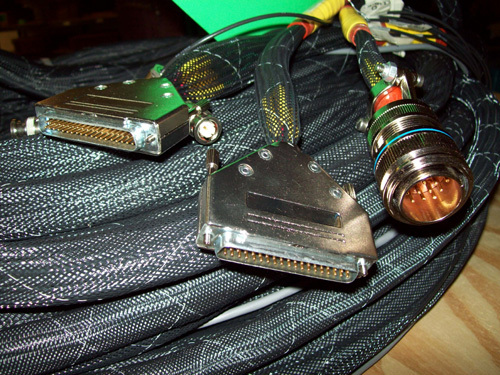 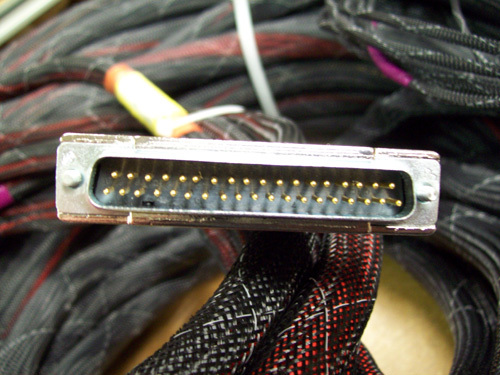 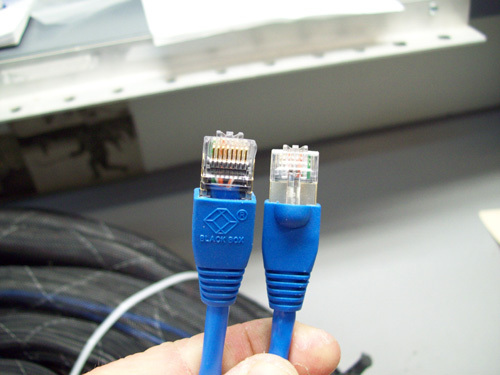 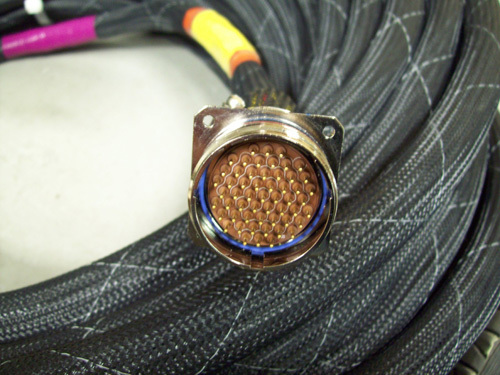 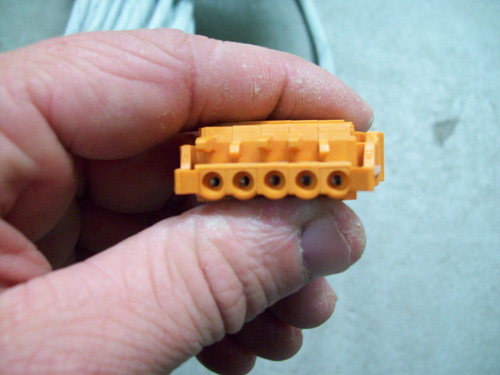 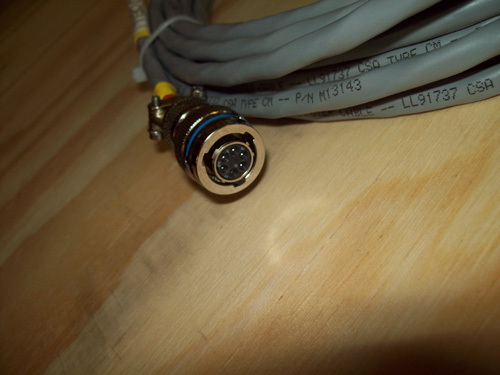 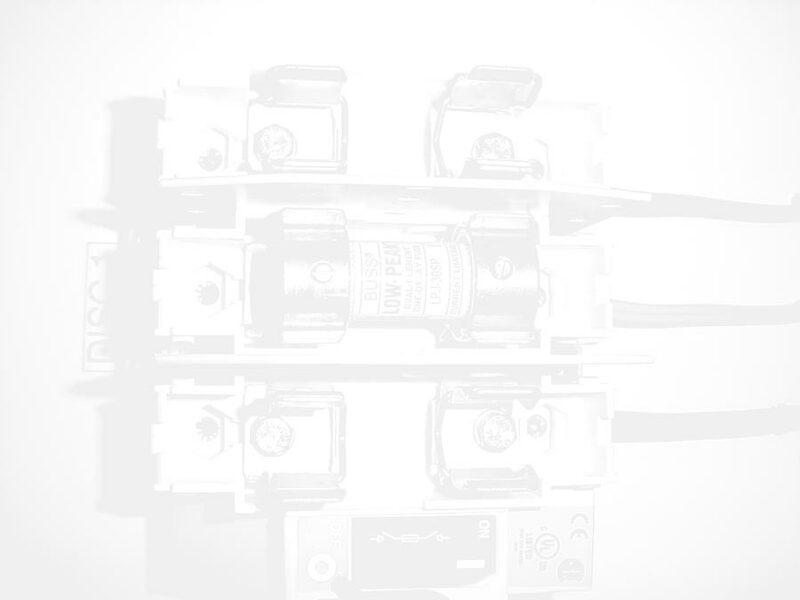 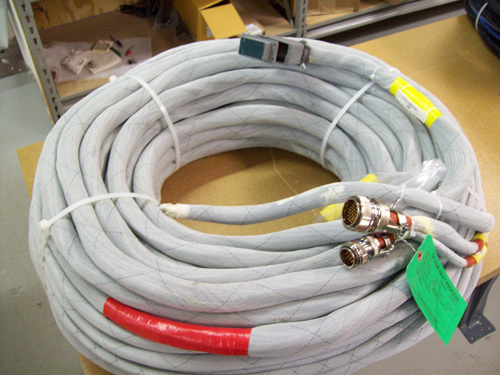 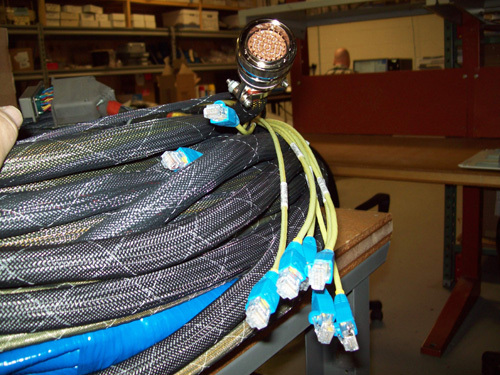 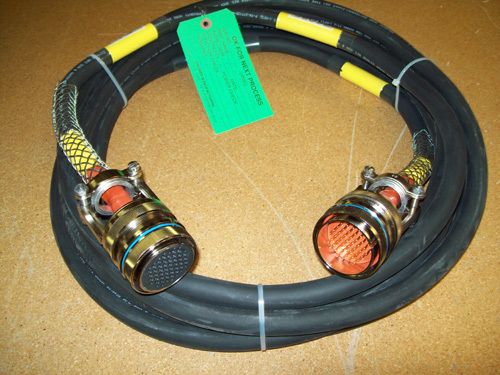 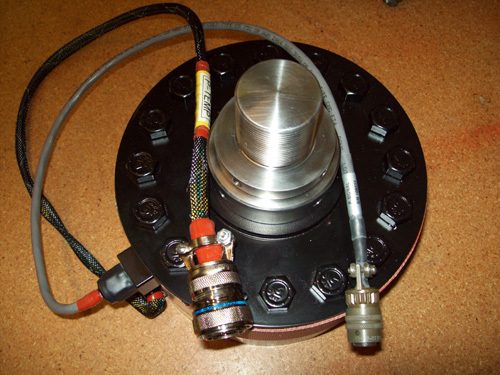 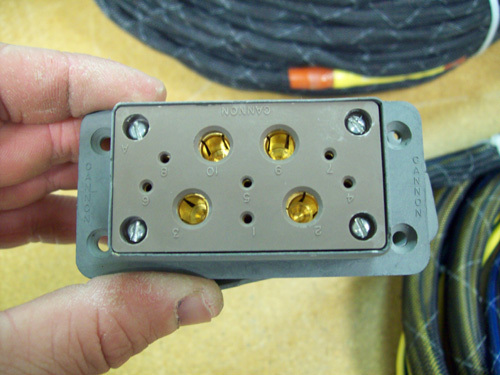 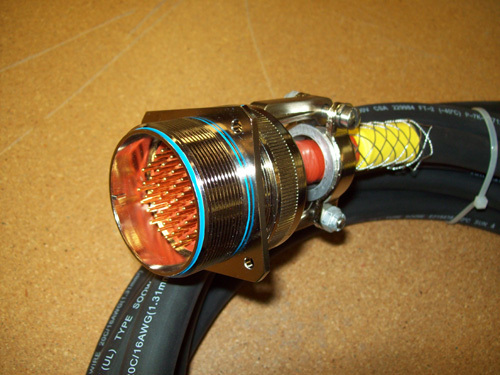 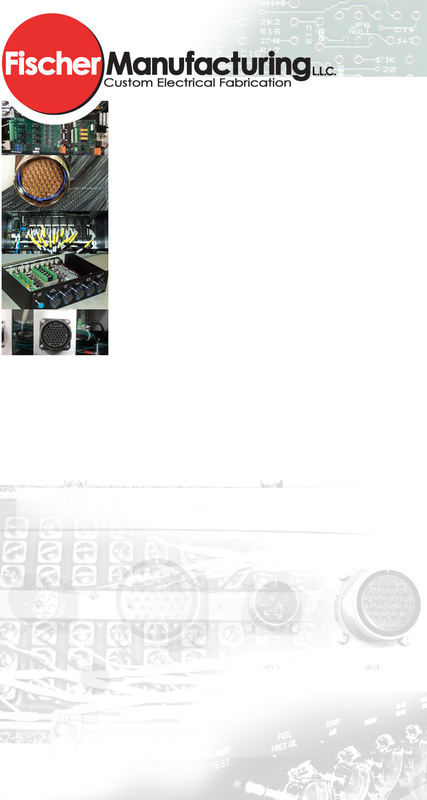 Fischer Manufacturing specializes in custom made cables and harnesses built to engineering specifications. 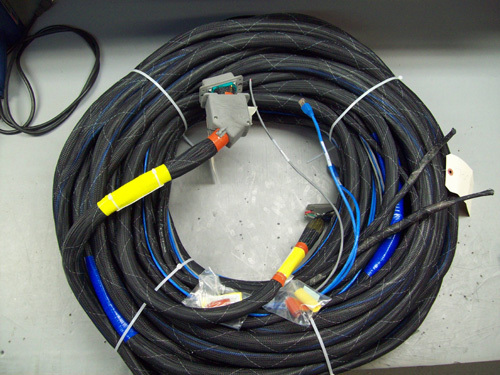 All wiring is color coded and clearly labeled. 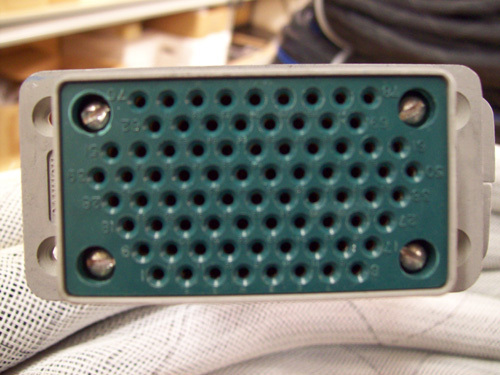 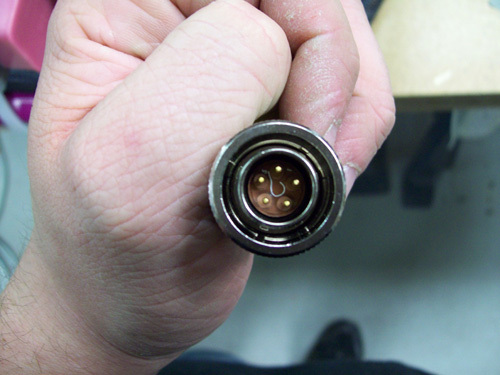 After construction, a continuity check is completed on all assemblies.